Look for this sculpture as you enter Miramar from Condado Lagoon. 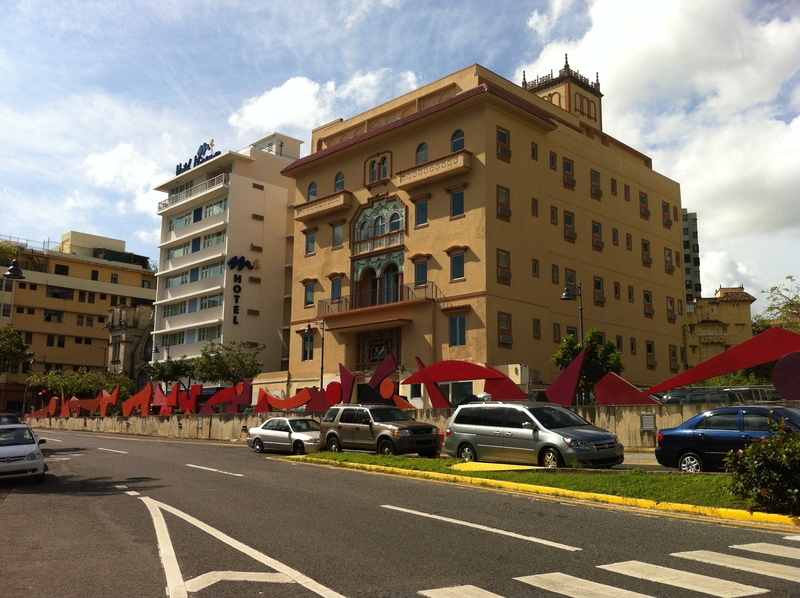 In front of Hotel Las Americas, Hotel Miramar & Bistro 606. Parada 12: From the bridge underpass to the Hotel Miramar.